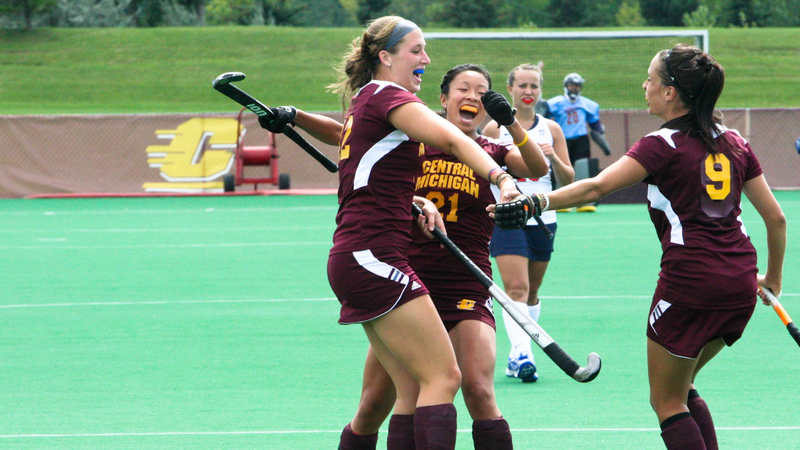 Photo Gallery: CMU women's field hockey v. Robert Morris 9/4/11 | Grand Central Magazine | Your Campus. Your Story. 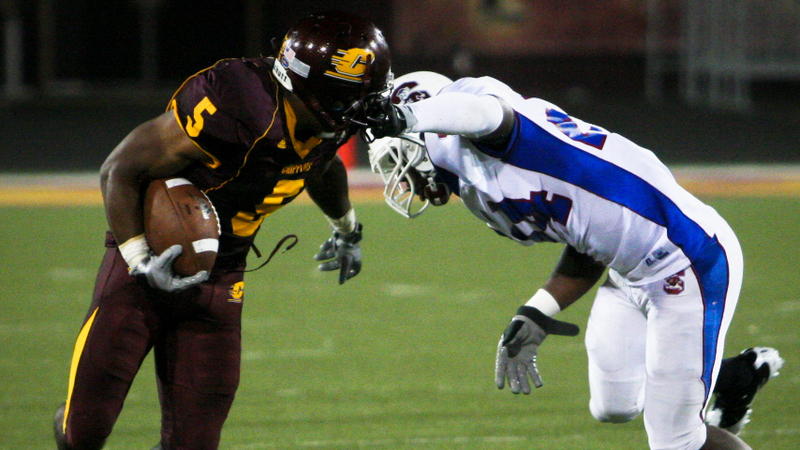 Separator image Posted in Archives, Featured and tagged with Central Michigan University, cmu, Fall, field hockey, robert morris, sports, women's field hockey.